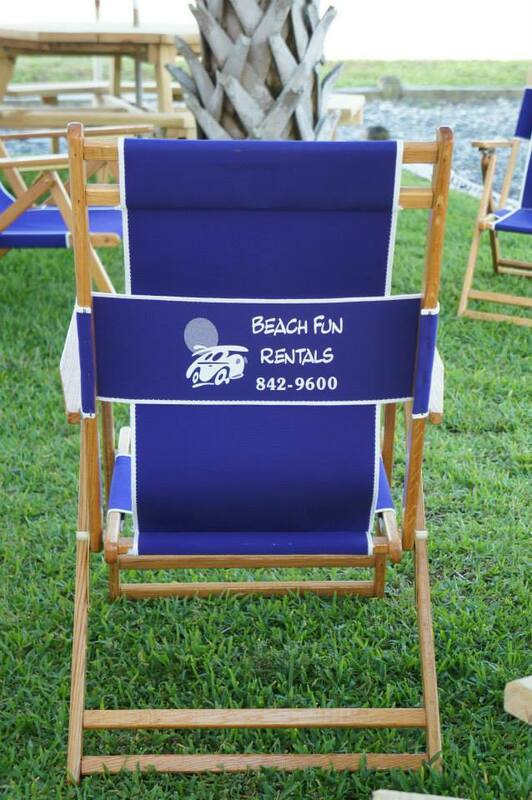 Beach Fun Rentals has been located on Holden Beach for the past 14 years. Our goal is to deliver quality rental items with great customer service! We provide the bikes, kayaks or surfboards and you provide the fun! If you do not see an item you need on our website, please give a call and we will try to accomadate your request or direct you to someone who can.